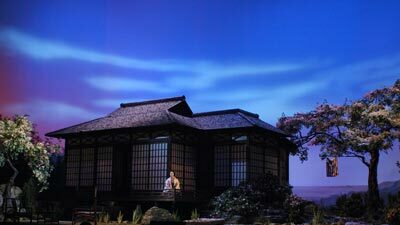 Puccini’s heartbreaking drama comes to life with Liping Zhang and Robert Dean Smith in the leading roles of the young Japanese geisha and the American Navy lieutenant whose arranged marriage ends in tragedy. 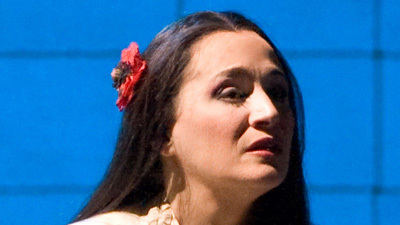 Maria Zifchak is Suzuki, the faithful servant, and Luca Salsi sings U.S. consul Sharpless. 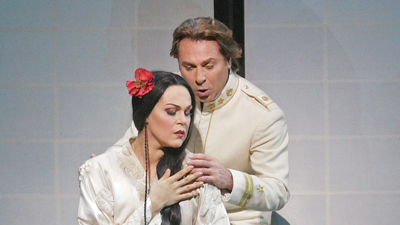 Plácido Domingo conducts one of the most romantic and colorful scores in the repertoire.